For those of you who love DIY something you should know reusing and recycling old things is a great way to save money and add a little character to your decor. 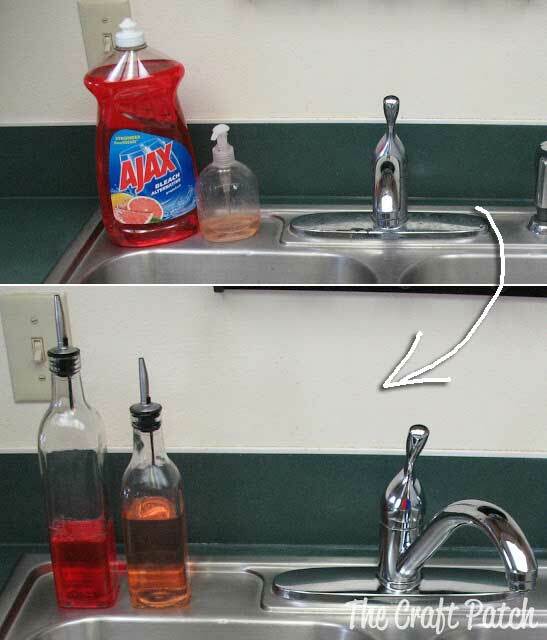 Food or drink containers are some of the most common and everyday items that are found in your home. 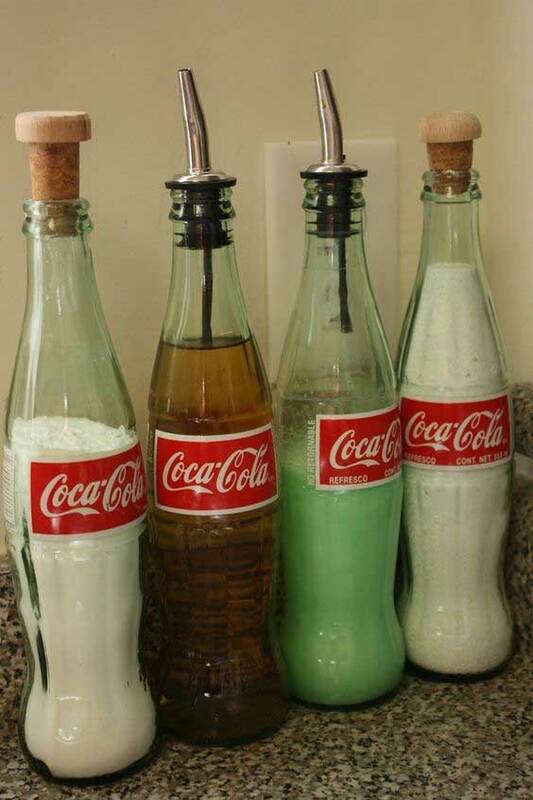 Most of time you will throw them away after they are used, but just with a little creativity and a little spare time, you can easily reuse and transform them into varied functional and interesting items. 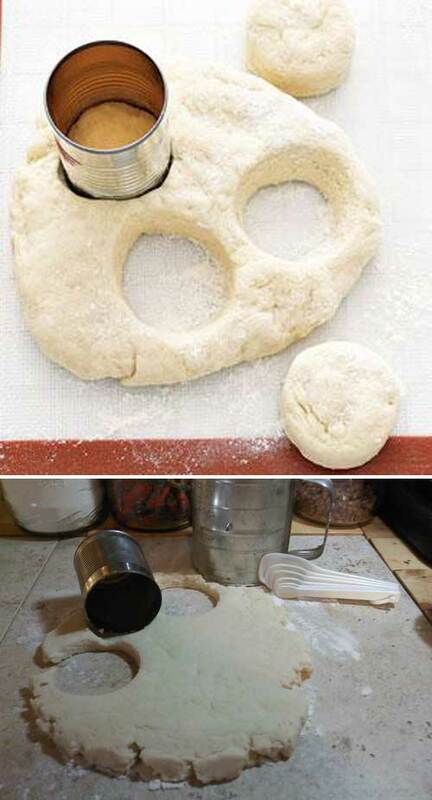 If you need some creative ideas to reuse empty food containers, then you have come to the right place. 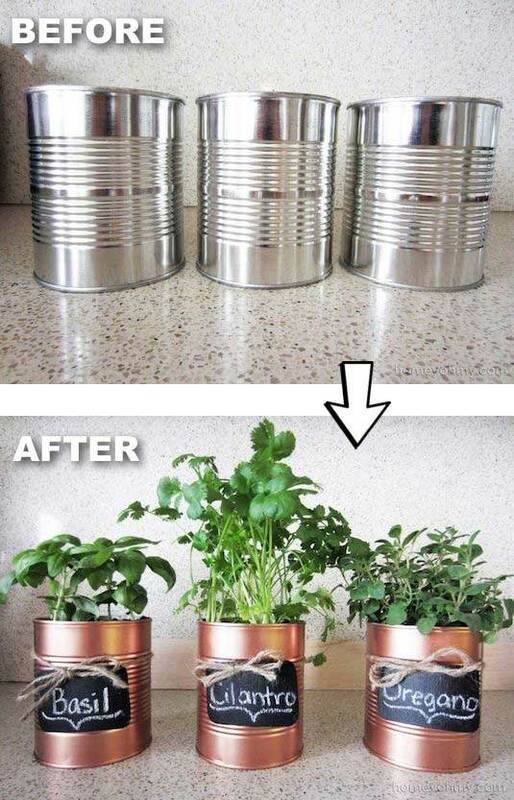 Food containers can be recycled and reused in so many different ways. It’s true. One of the best example has to be the mini greenhouse. 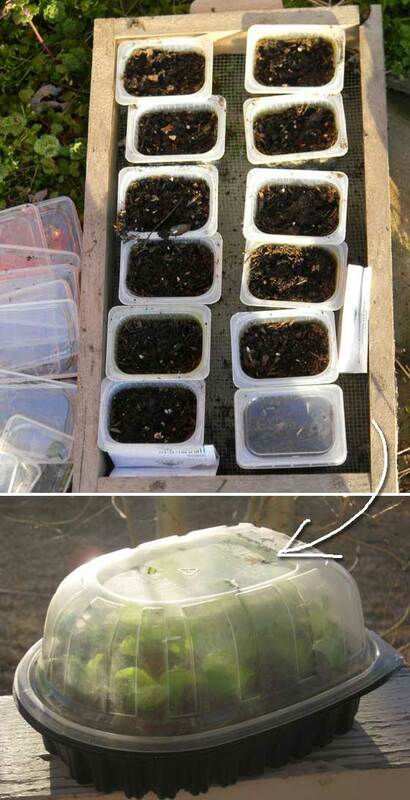 It is a great way to start plant seeds in a mini greenhouse that recycled from a plastic salad container. You can also build your own spice rack by painting the lids of food jars with chalkboard paint…Continue reading you will find a lot of amazing ways to reuse your empty food and drink containers, and I bet you’ll find a few new ideas. Have fun! 1. 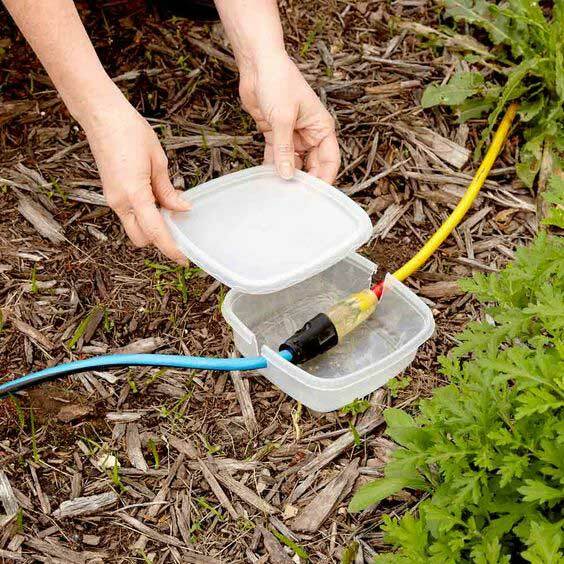 A great way to keep extension cord plugs dry. 2. 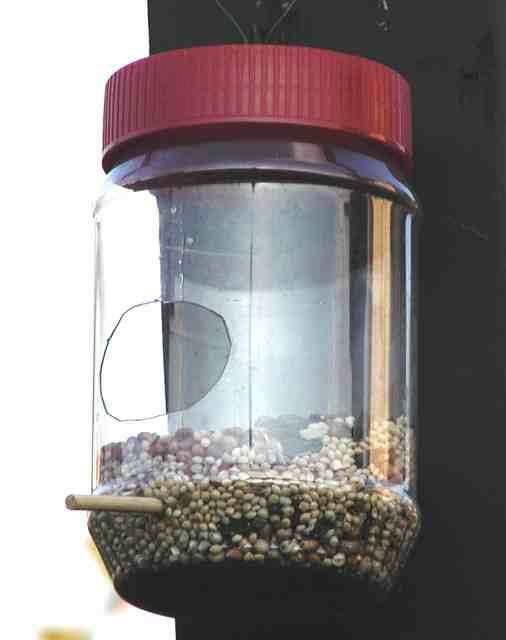 Reuse a plastic peanut butter container to build a bird feeder like this. 3. The best biscuit cutter made with the tin from tomato sauce can. 4. 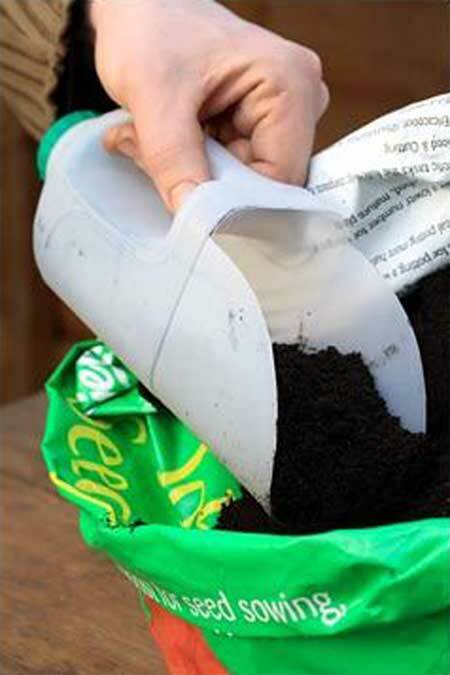 Turn baby food containers or plastic chicken containers into mini green houses for plant seedlings. 5. 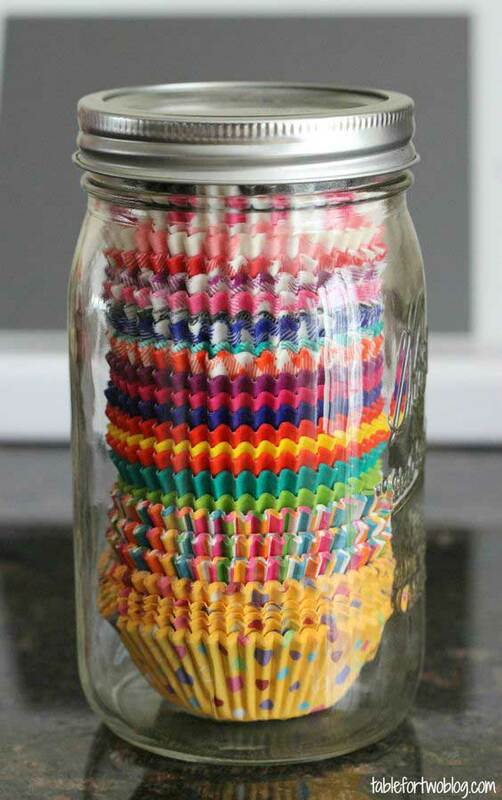 Use it to store cupcake liners. 6. 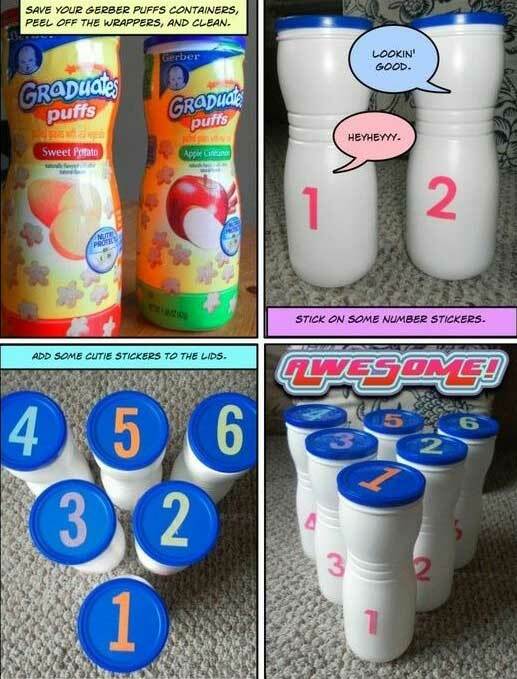 Collect some baby treat containers and add some cute stickers to the lids, then turn them into a fun bowling game for your little ones. 7. 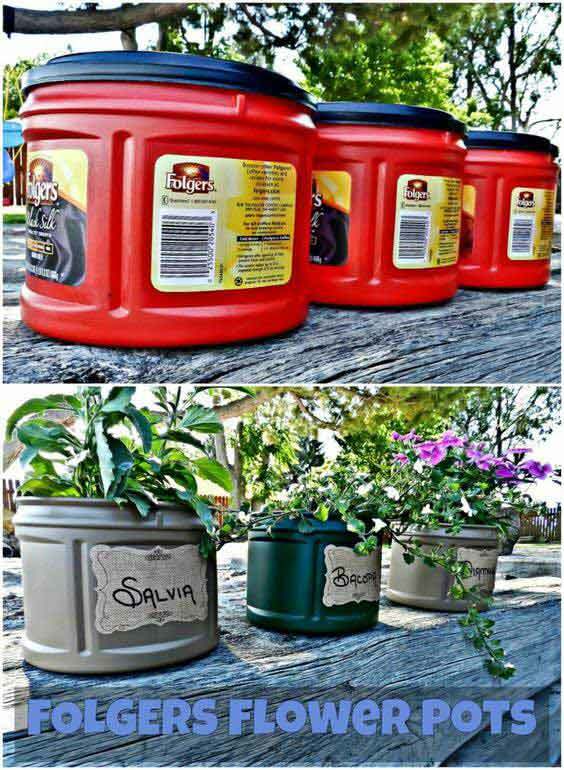 Paint some old coffee containers and then re-purpose them as pots for your flowers. 8. 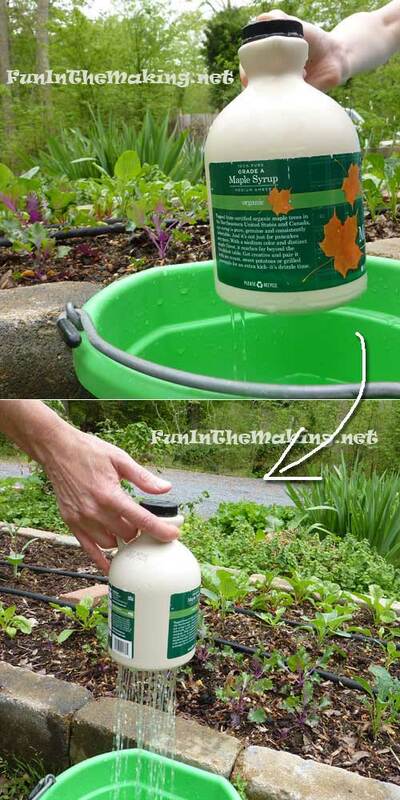 A thumb-controlled watering pot made from old maple syrup container will ease your gardening work. 9. 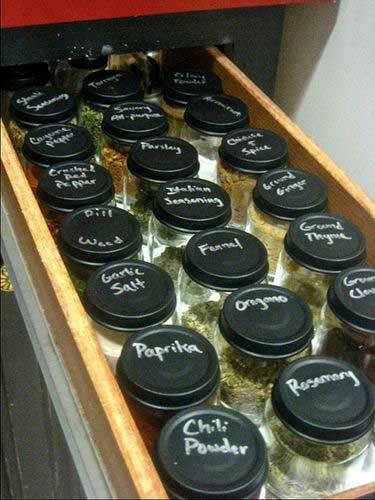 Paint the lids of food jars with chalkboard paint and turn them into a spice rack. 10. Cream Bottles Make Excellent Snack Dispensers. 11. Replace a food jar lid with the top of a Morton salt dispenser. 12. 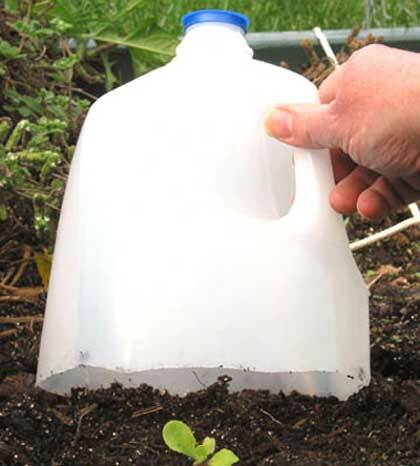 DIY garden scoop or mini greenhouse from a milk jug. 13. 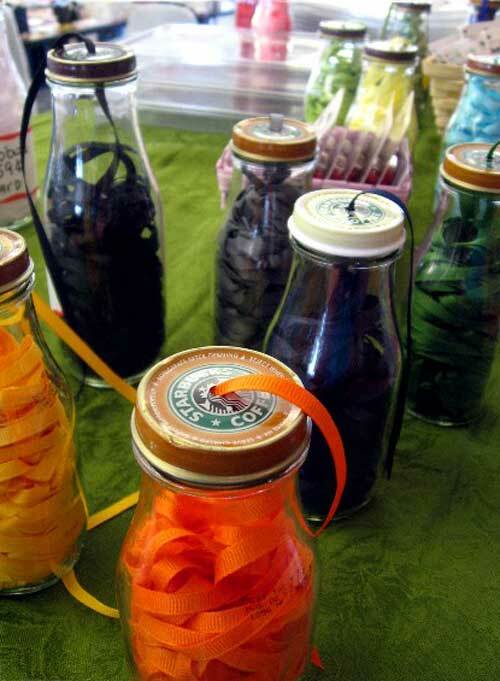 Storage ribbon in glass jars to make it easy to access. 14. 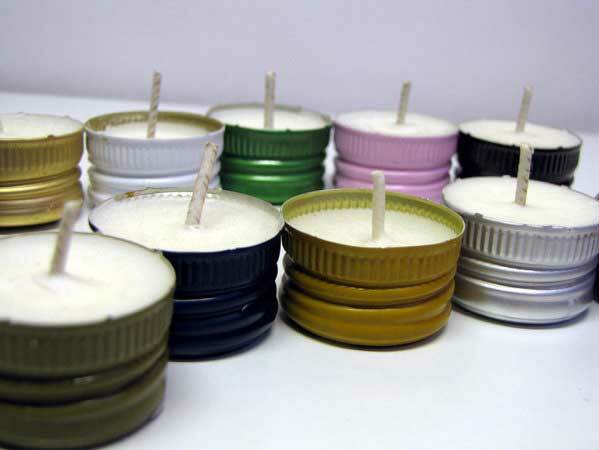 Twist-off wine-bottle caps make for cute candles. 15. Copper Tin Can Planters And Chalkboard Tags. 16. 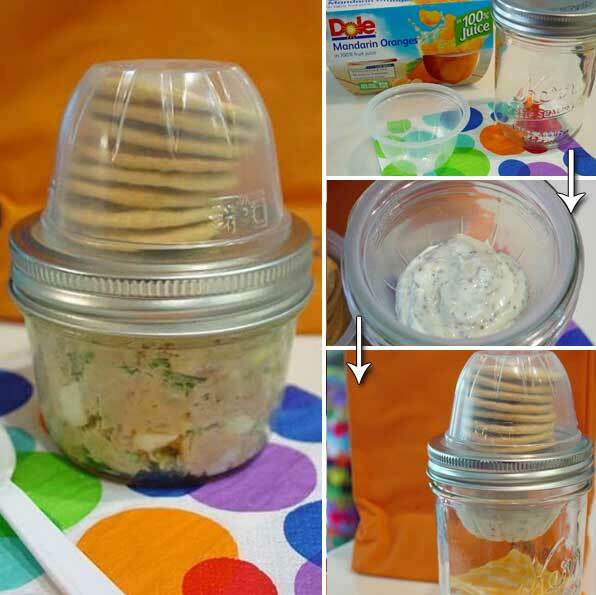 An empty fruit cup and mason jar make the great snack or lunch carrier. 17. 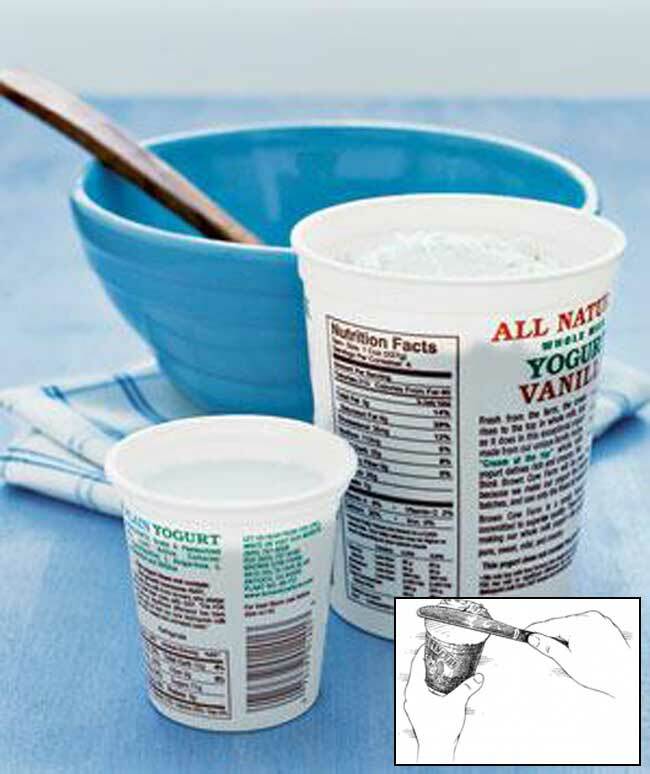 What a clever kitchen hack – Turn an empty yogurt container into great measuring cups. 18. 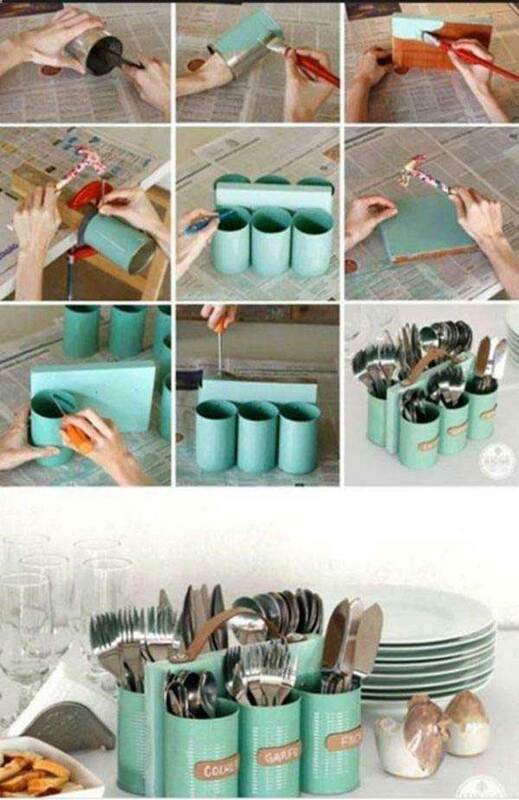 Store utensils in tins. 19. 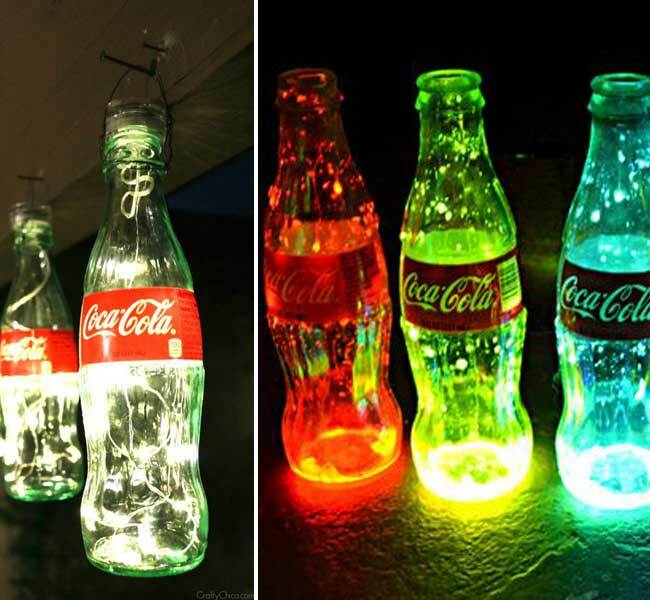 Light up your holidays with these Coke bottle luminaries. 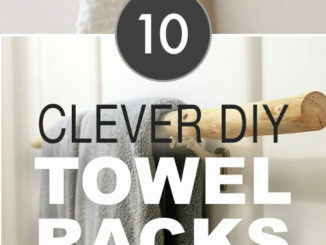 Or repurpose them to hold cooking oils and dish soap. 20. 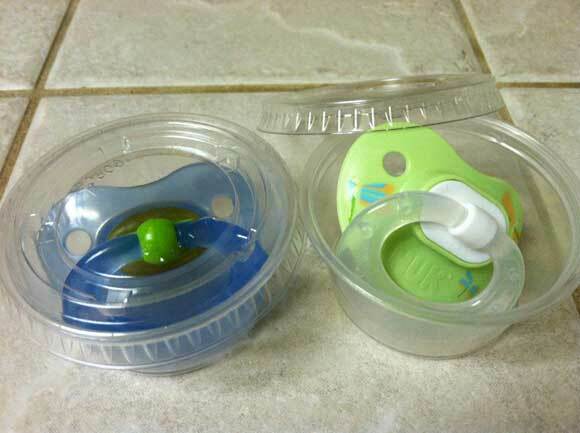 Keep pacifiers clean in a drawer by storing them in souffle cups. Laundry Room Makevover for under $250! 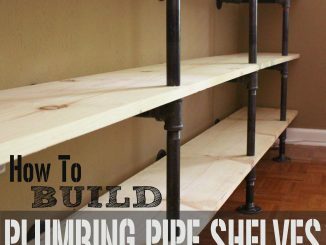 With DIY Rustic Industrial Pipe Shelving and farmhouse decor!